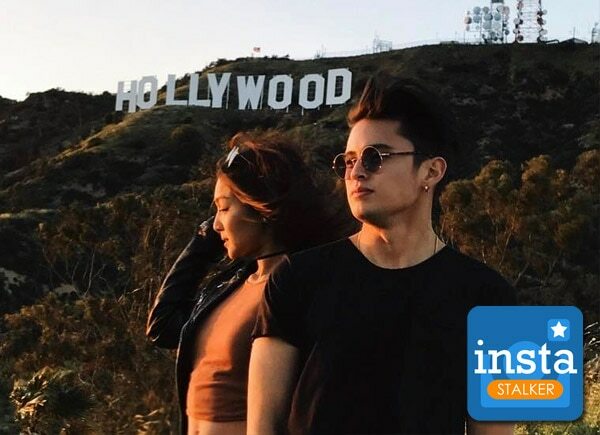 While James Reid and Nadine Lustre are in the United States for their “Always JaDine” world tour, the real-life couple took some time off their busy schedules and strolled around Hollywood in Los Angeles, California. The two shared photos on Instagram, delighting fans. In one of his posts, James thanked those who watched their concert. “Always JaDine Tour is over! Thanks to everyone who came and to those that followed us cross country. It was great to perform for you again. Love you all, always!” he wrote.